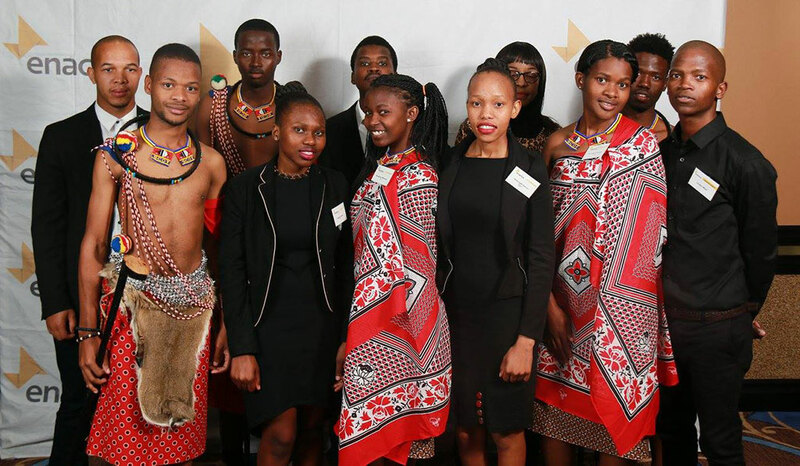 When nearly 140 students representing 12 Enactus teams came together at the Royal Swazi Sun Conference Centre in Ezulwini on 1 July, they all shared a common goal: to be named the Enactus Swaziland National Champions. Of course, as a group, a bigger purpose united them: using entrepreneurial action to improve lives and empower communities. And while the day was focused on a competition, it was also a celebration of their impact and achievement. 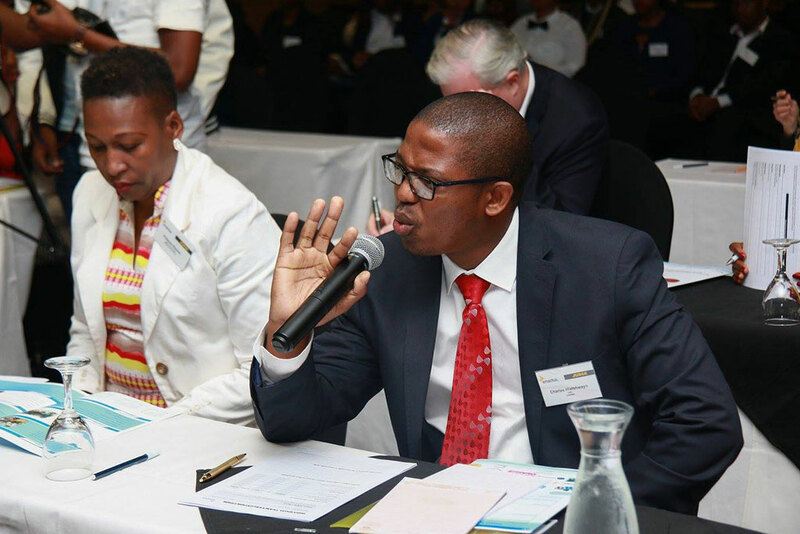 With a long list of impressive sponsors, including the Government of Swaziland, Coca Cola Swaziland and Harmony Gold Mining Company, the first round of competition opened the event, with 47 executives serving as judges of the impressive presentations. Those judges selected the final two teams, who then presented to all 300 attendees, including the 16 final round judges. 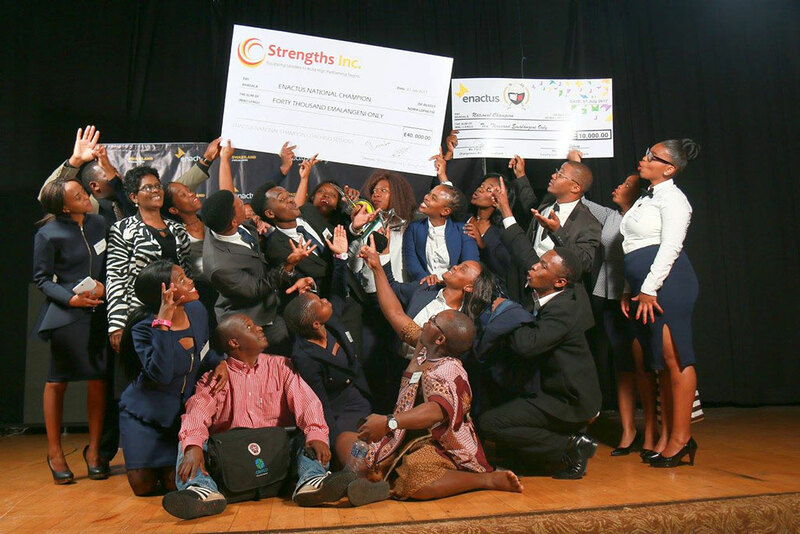 Judges selected the team from Gwamile Vocational and Commercial Training Institute (VOCTIM) as the country’s national champion. 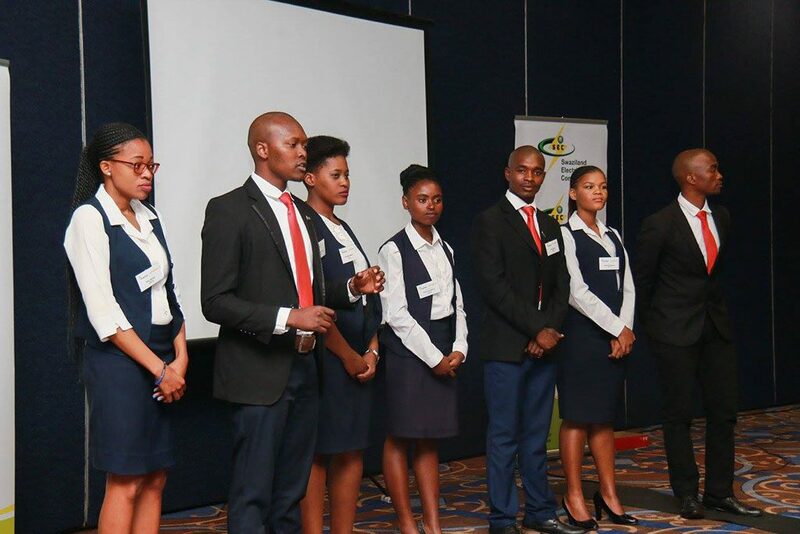 In addition to that title, they’ve also earned the chance to compete on the global stage as they now prepare to represent Swaziland in the Enactus World Cup. 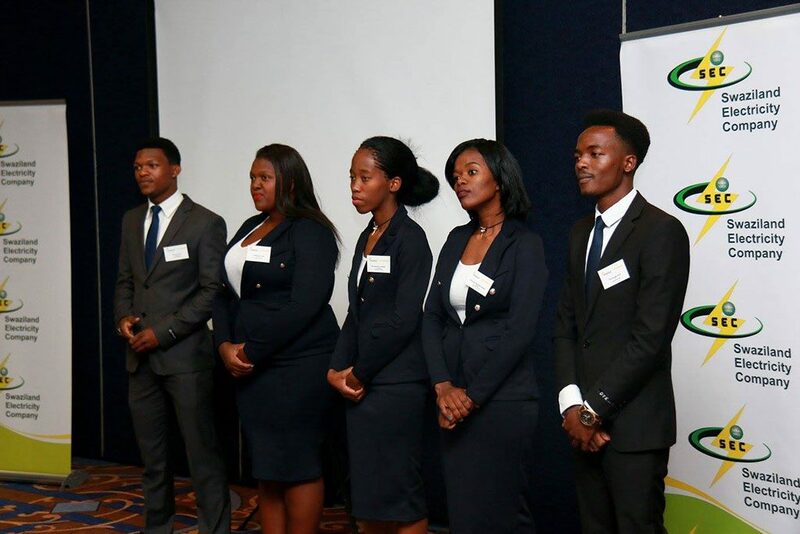 One of the projects they will present is Environmental Health Diaper Disposal (EHDD), a business solution that enables the community to dispose of diapers and other waste in an environmentally-friendly manner while also creating jobs for the unemployed. 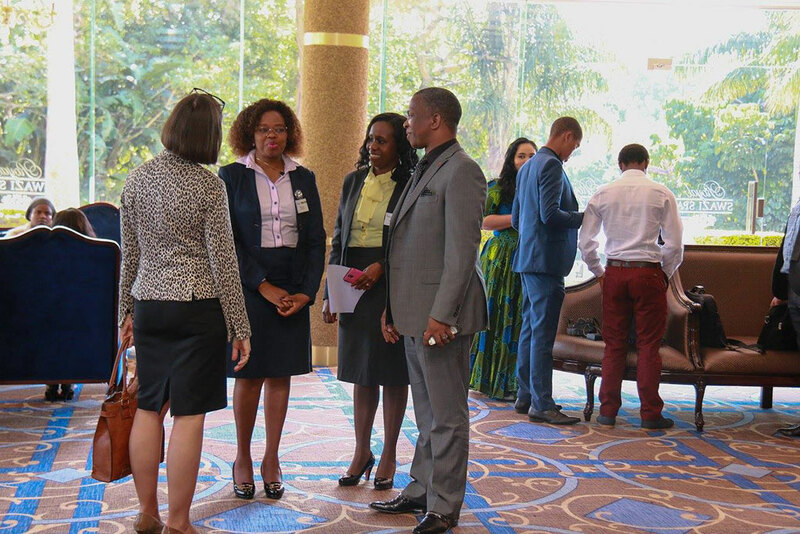 One of the highlights of the day was a keynote address from His Excellency The Right Honourable Prime Minister of Swaziland, Dr. Sibusiso Barnabas Dlamini. 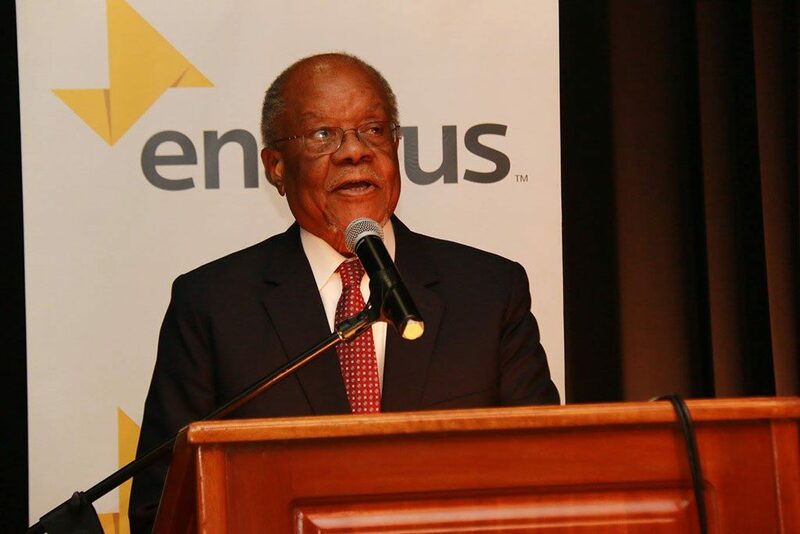 In his speech, he highlighted the value of Enactus and his support of the program: “The National Competition is an experience that I enjoy on an annual basis, a must-do in my diary”, he said. What an incredible opportunity for all attendees! 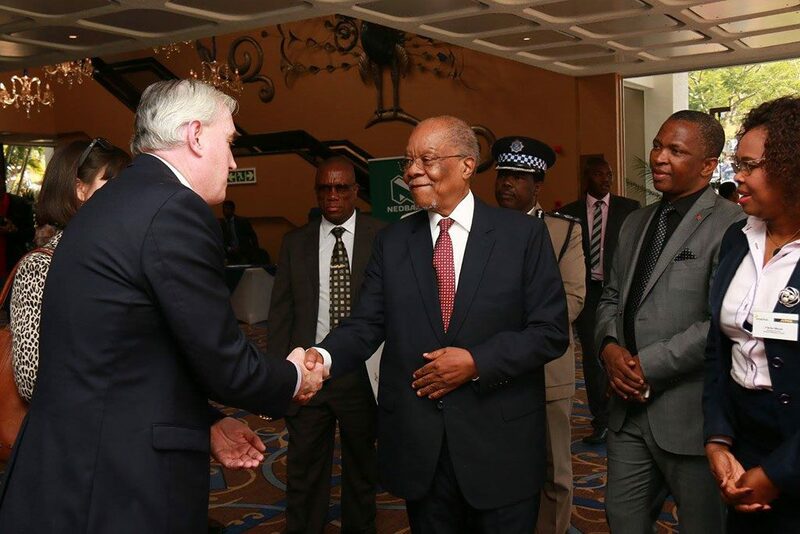 Other special guests included the US Ambassador to Swaziland, Lisa Peterson, and the Minister of Commerce, Industry and Trade, Jabulani Mabuza. 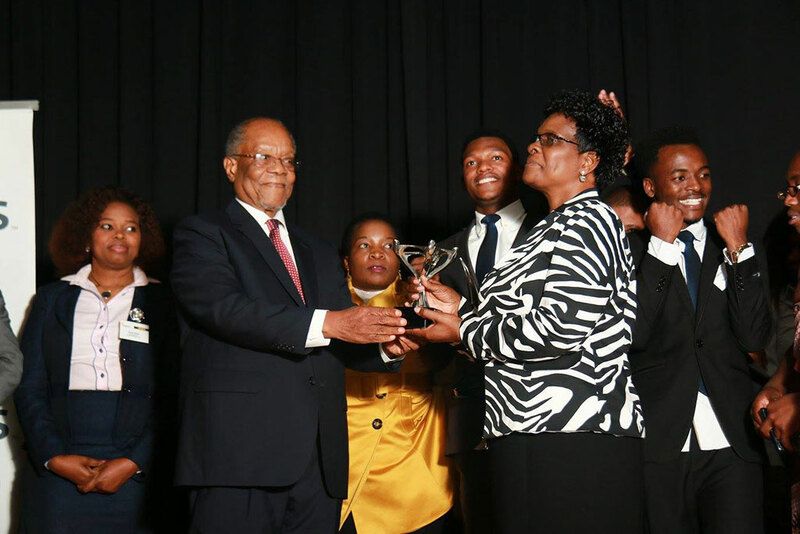 The competition was also picked up by the Swazi Observer and Swazi TV, a great opportunity to showcase the work being done in communities across the country by these passionate and dedicated students. Don’t miss this great highlight video from the event!